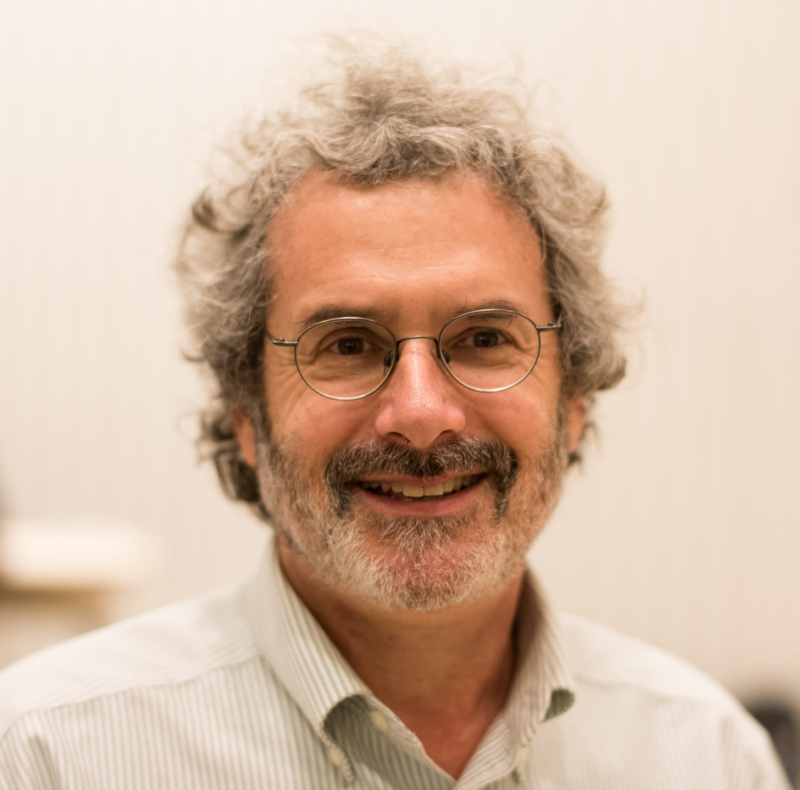 Neil Gershenfeld, Director of MIT’s Center for Bits and Atoms, will act as moderator for the upcoming Fab14 conference in Toulouse, France. Additional moderators include Sherry Lassiter, Romain Di Vozzo, Norella Coronell, and Tomas Diaz. Prof. Neil Gershenfeld’s unique laboratory is breaking down boundaries between the digital and physical worlds, from creating molecular quantum computers to virtuosic musical instruments. Technology from his lab has been seen and used in settings including New York’s Museum of Modern Art and rural Indian villages, the White House and the World Economic Forum, inner-city community centers and automobile safety systems, Las Vegas shows and Sami herds. Dr. Gershenfeld is the author of numerous technical publications, patents, and books including Designing Reality, Fab, When Things Start To Think, The Nature of Mathematical Modeling, and The Physics of Information Technology, and has been featured in media such as The New York Times, The Economist, NPR, CNN, and PBS. He is a Fellow of the American Physical Society, has been named one of Scientific American’s 50 leaders in science and technology, as one of 40 Modern-Day Leonardos by the Museum of Science and Industry, one of Popular Mechanic’s 25 Makers, has been selected as a CNN/Time/Fortune Principal Voice, and by Prospect/Foreign Policy as one of the top 100 public intellectuals. Dr. Gershenfeld has a BA in Physics with High Honors from Swarthmore College, a Ph.D. in Applied Physics from Cornell University, honorary doctorates from Swarthmore College, Strathclyde University and the University of Antwerp, was a Junior Fellow of the Harvard University Society of Fellows, and a member of the research staff at Bell Labs. FAB14 will take place in Toulouse, France, from July 16-22 at the Pierre Baudis Convention Center. Informations on applications can be found here. The event aims to gather people from the global network to debate and build the Fab Lab Network and to forms of knowledge networking. The most distinguished investigators and specialists from all over the globe are invited, generating activities and traversal impact in the Toulouse. The motto “Fabricating Resilience” sets the stage for sharing experiences and creating a collaborative network. To make this possible, five topics will be developed that can create a big impact in the region: FOOD, MOBILITY, MACHINES, MONEY AND ACCESS. Fab Events, such as Fab14, are a way to integrate all the knowledge acquired during the year by 1,200+ Fab Labs in the world. The participation for content is based on what the active members propose, that see the space as a showroom for their projects, workshops, ideas, and acknowledge that all the work will be seen and appreciated by everyone. The key is the networking among speakers, tutors and volunteers, and what they can make in this new world of digital fabrication.